Located in a popular residential area at the head of a cul-de-sac is this versatile family home. Ideal for a large family or maybe a dependant relative that wishes their own space too. 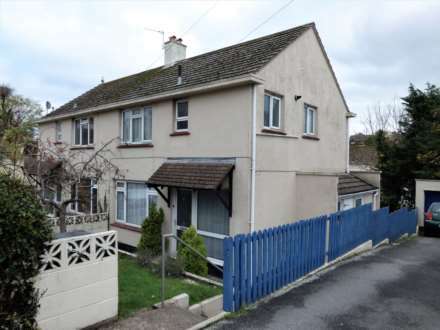 This detached home has 4 double bedrooms. Some sea views. Gardens. Garage and ample parking. This tucked away, period cottage is believed to date back to the early 16th century and has been lovingly modernised by the current owner. It offers wonderful contemporary living accommodation along with an annex, landscaped garden, stream and parking. 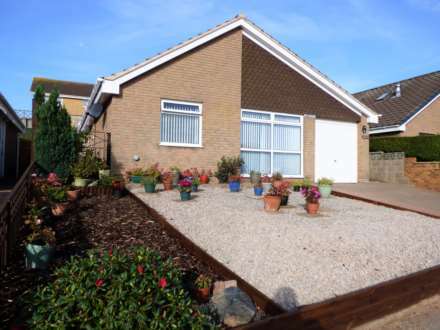 If you are looking for a property to move straight into, then this three bedroom detached bungalow located in the Windmill area of Paignton is the property to view and is being offered CHAIN FREE. 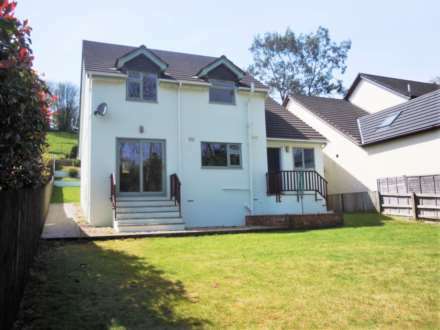 An individual bespoke detached house benefiting from three bedrooms, drive, garage and generous gardens located on the outskirts of Buckfastleigh. Much updated by its current owners yet carefully blending the modern living space with many of the 1930`s original features including fireplaces. 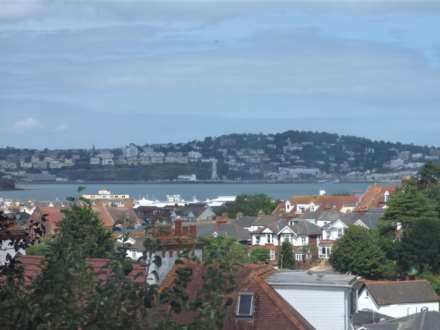 This superb home located at the head of a cul-de-sac provides 4 bedrooms, level gardens with parking and sea views. CHAIN FREE. Tucked away in a cul-de-sac location close to Shiphay Academy and Grammar Schools is this well appointed three bedroom DETACHED Family HOUSE. A much loved home which is now in need of some updating but does include off road parking and a garage together with a rear garden which extends some 85ft. This is a CHAIN FREE SALE. 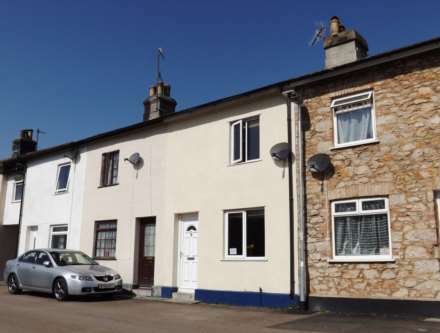 * * * NOW SSTC - OPEN VIEWING EVENT CANCELLED * * * This traditional, brick built, three bedroom end of terrace town cottage offers spacious accommodation over two floors including a generous kitchen, courtyard and views across to Dartmoor National Park. A lovely traditional two bedroom town cottage with an upstairs bathroom, ideally located to take advantage of the towns amenities. 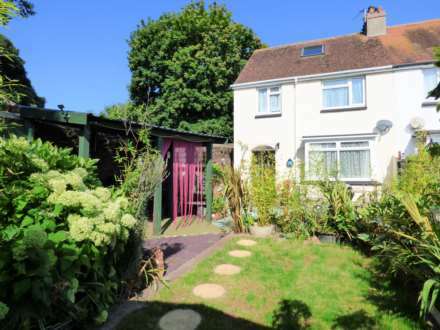 This pleasant converted two bedroom ground floor flat benefits from its own private garden area is located in a level position within comfortable walking distance of the amenities of both Plainmoor and St Marychurch where a selection of shops, banking facilities and Waitrose supermarket.